Adams Land & Cattle Co.
Indianapolis, IN (July 2012) – Bestselling author and dynamic motivational speaker STEVE GILLILAND was inducted into the National Speakers Association (NSA) SPEAKER HALL OF FAME at the organization’s annual conference in Indianapolis, Indiana. 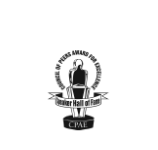 The Hall of Fame distinction, also called the Council of Peers Award of Excellence, is an honor bestowed on fewer than 200 speakers worldwide since 1977. The lifetime award recognizes speaking excellence and professionalism. 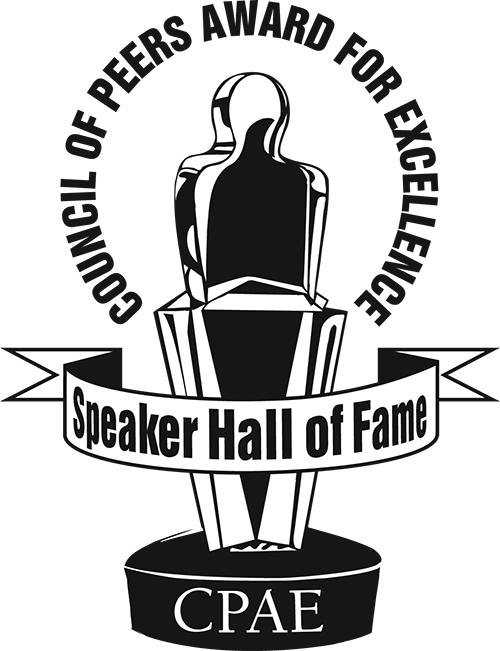 Notables such as Ronald Reagan, Zig Ziglar, Norman Vincent Peale and General Colin Powell have also been named to the prestigious NSA Speaker Hall of Fame. Gilliland, who officially became the 197th member elected to the Hall, can safely claim a spot among his fellow members. On Monday morning, the day prior to his induction, he brought the massive crowd of speakers to their feet, when he opened up the 2012 NSA convention with a rousing keynote speech. Gilliland, the bestselling author of Detour, Enjoy The Ride™, Hide Your Goat and Making a Difference™, has been speaking professionally for 15 years. 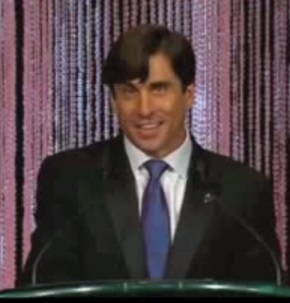 He has shared the stage and spotlight with comedians such as Howie Mandel, high profile coaches such as Pat Summit and numerous dignitaries. 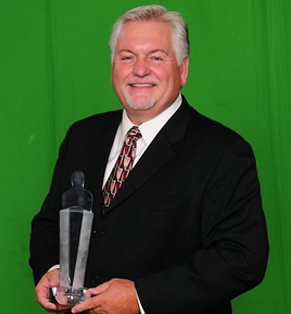 “Few have exhibited Steve Gilliland’s combination as a master storyteller and brilliant comedian,” said Adam Witty, the CEO of Advantage Media Group, who attended the ceremony in honor of his company’s bestselling author. More than 1,000 speakers and authors attended the gala event at the JW Marriott in Indianapolis, a Who’s Who List that included attendees from all over the world.